» Brilliant colors allow medical therapy to be fashionable. » Unparalleled sheerness without sacrificing durability. Accuracy, quality and durability come together in one of the most fashionable lines of support stockings in the entire industry. 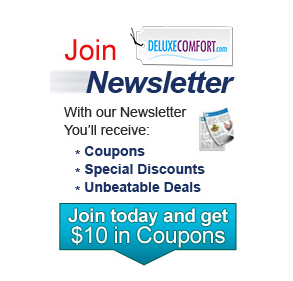 Choose from a variety of exciting new colors including: Classic Black, Natural (formerly Silky Beige), Suntan (formerly Sun Bronze), Honey, Anthracite and Espresso. Fashion and efficacy rolled all into one. 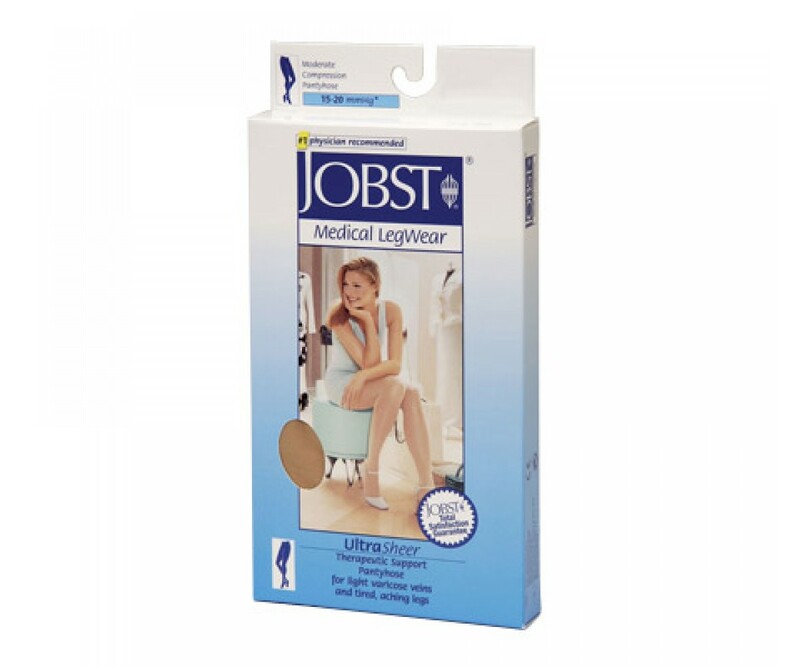 UltraSheer is the sheerest compression stocking in its class. 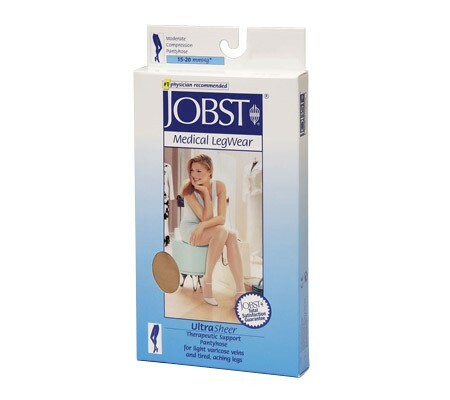 Jobst Ultrasheer Pantyhose 15 20 mmHg moderate support compression stockings are lightweight, comfortable and highly effective in optimizing leg health. Sold per pair. Brilliant colors allow medical therapy to be fashionable. Unparalleled sheerness without sacrificing durability.